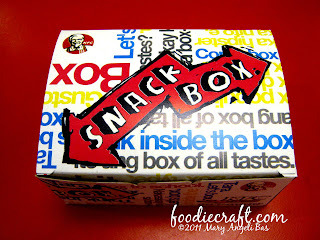 Eyes here chicken-lovers! 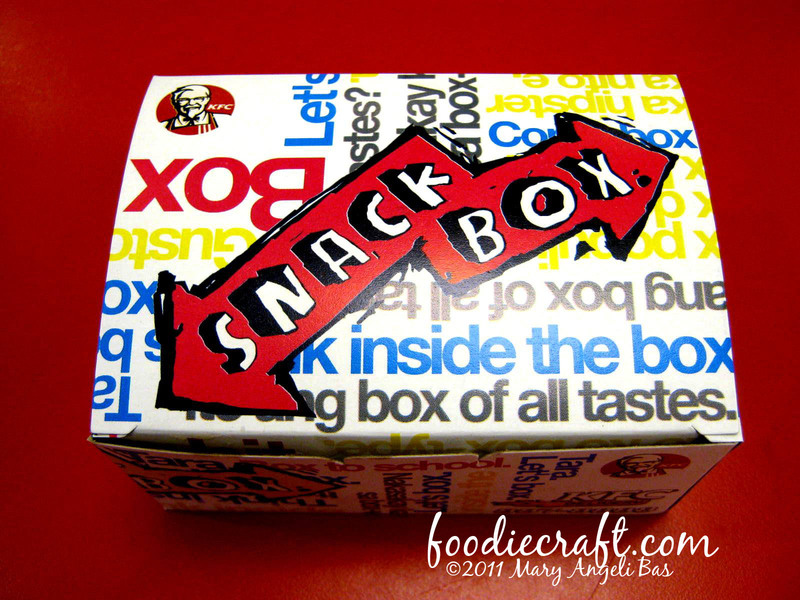 There is something new in Kentucky Fried Chicken's menu. 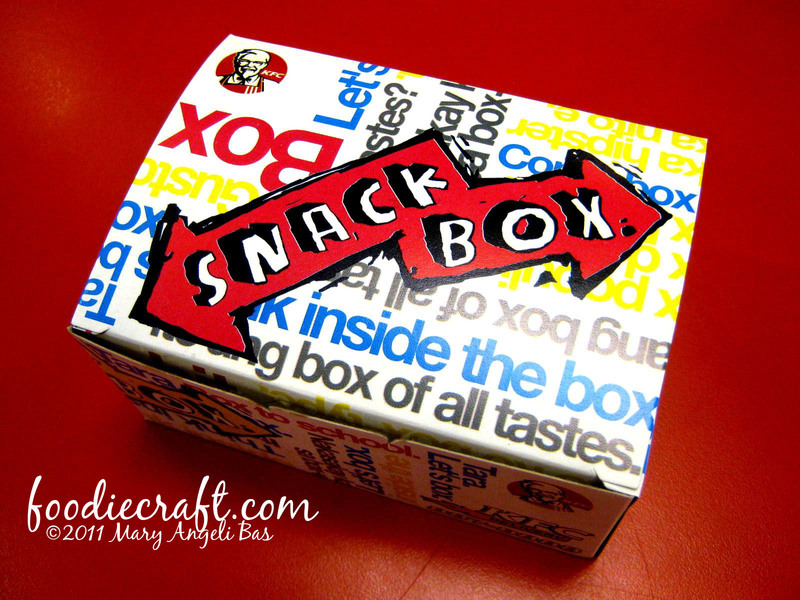 Introducing the KFC Snack Box! 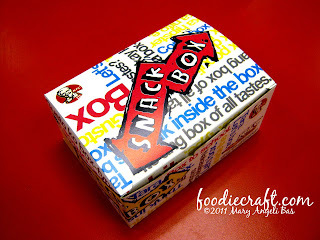 This colorful box houses a choice from Hot Shots (spicy), Fun Shots (not spicy) or Wings and Crispy Fries. The Fun Shots are good for the kids. On the other hand, teens and adults can try the Hot Shots. 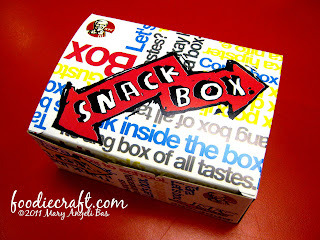 All the shots are boneless and flavorful. They are very delicious. 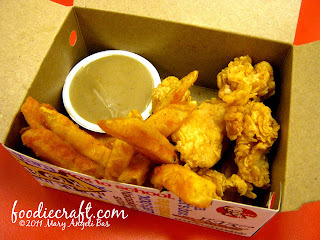 The Crispy Fries are distinctively savory. It is uncommon. 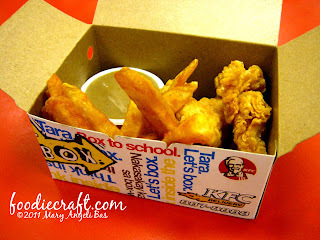 Unlike the usually fries in eateries or fast-food chains, KFC's is bigger, different in color and just so flavorsome. 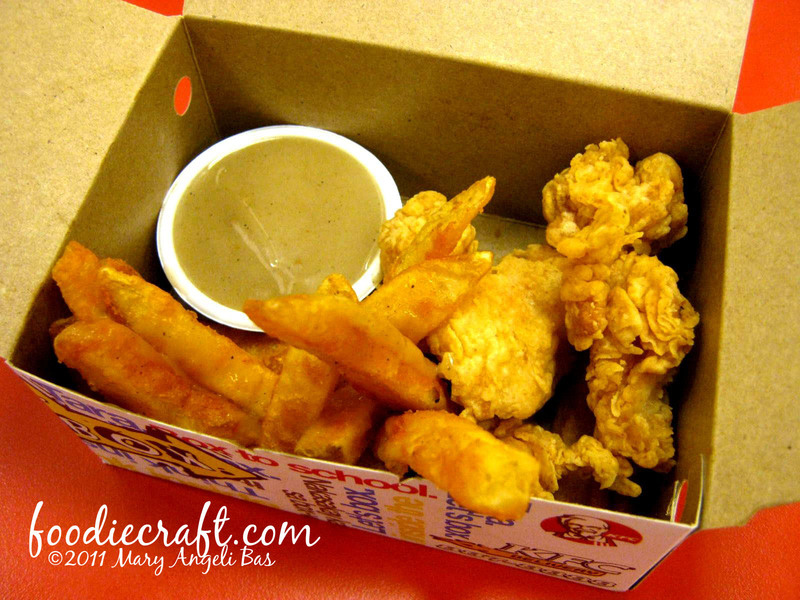 One can enjoy dipping these treats inside the box with the appetizing gravy.